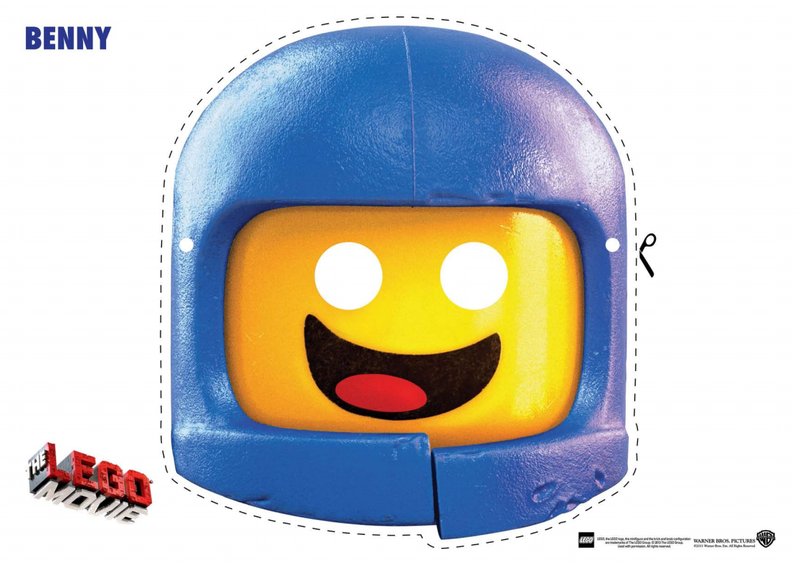 Are your kids looking for some coloring pages from the New LEGO Movie? There are several free The LEGO Movie coloring pages, wall papers, and posters available on the LEGO site…choose from Bad Cop, Benny, Emmet, Metal Beard, President, Unkitty, Vitruvius, and Wyldstyle. 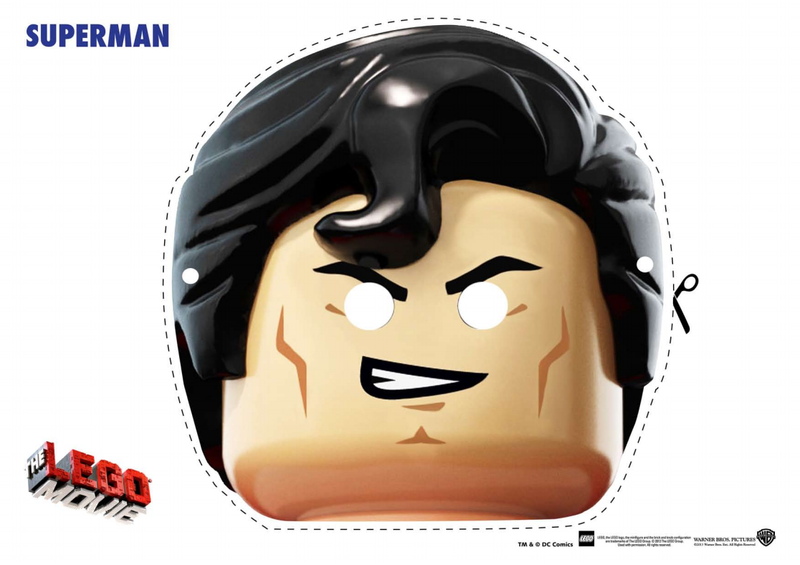 To print the two pages below, just click on the picture. 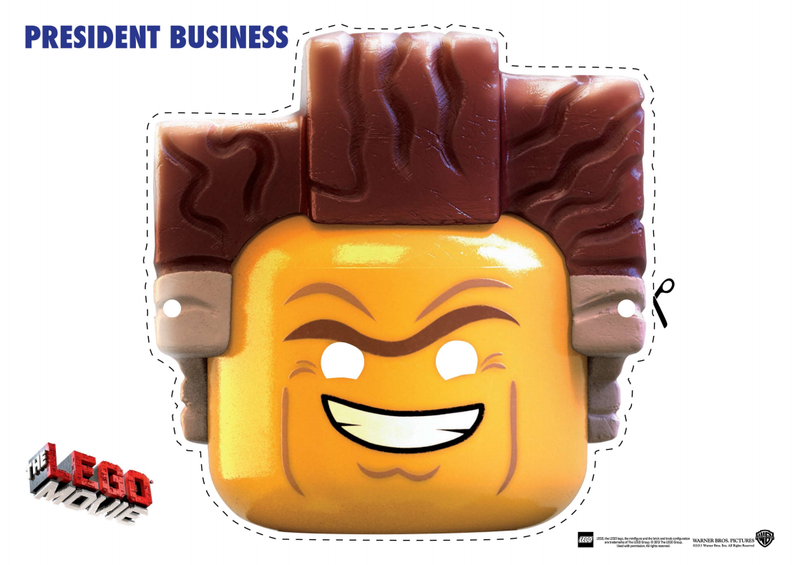 Make sure to check out The LEGO Movie Valentine’s Day Printables of some of the characters from the movie including Batman, Emmet, Unikitty, and Wyldstyle. 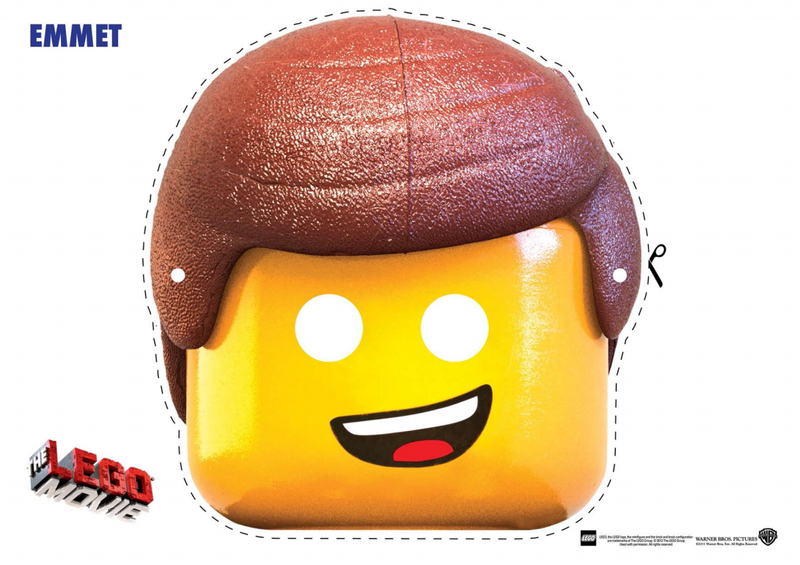 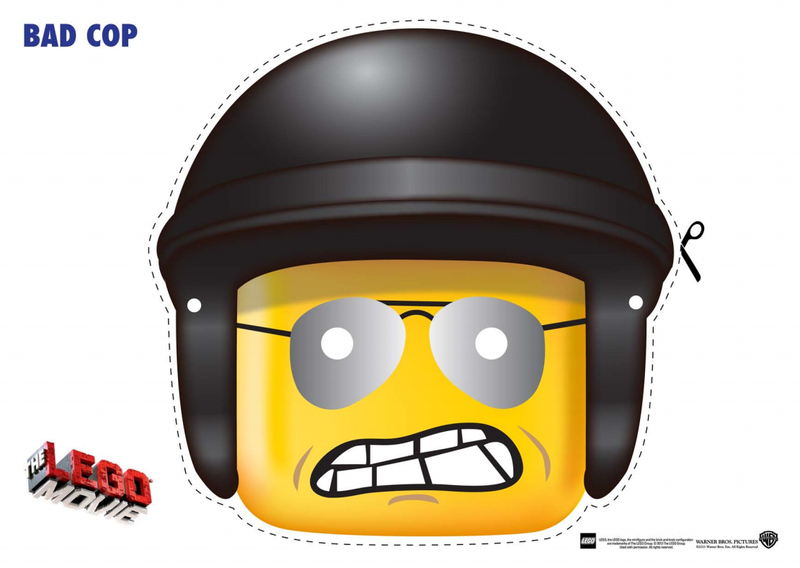 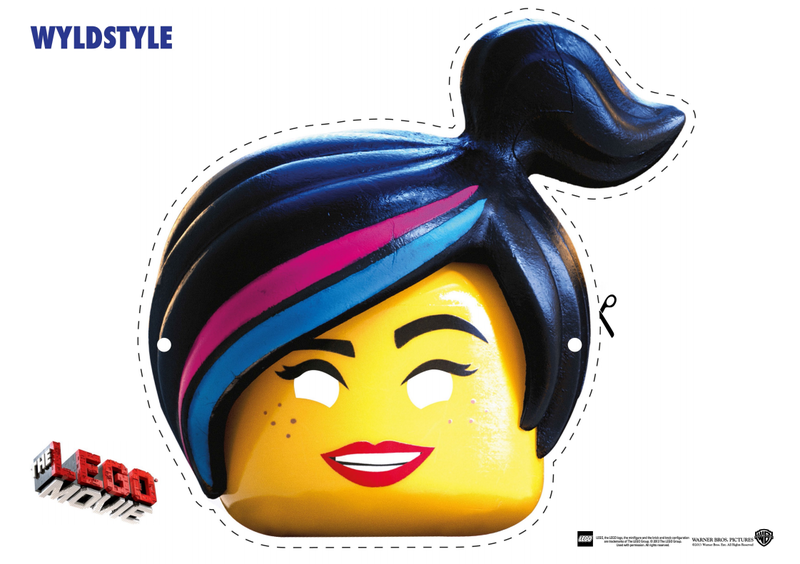 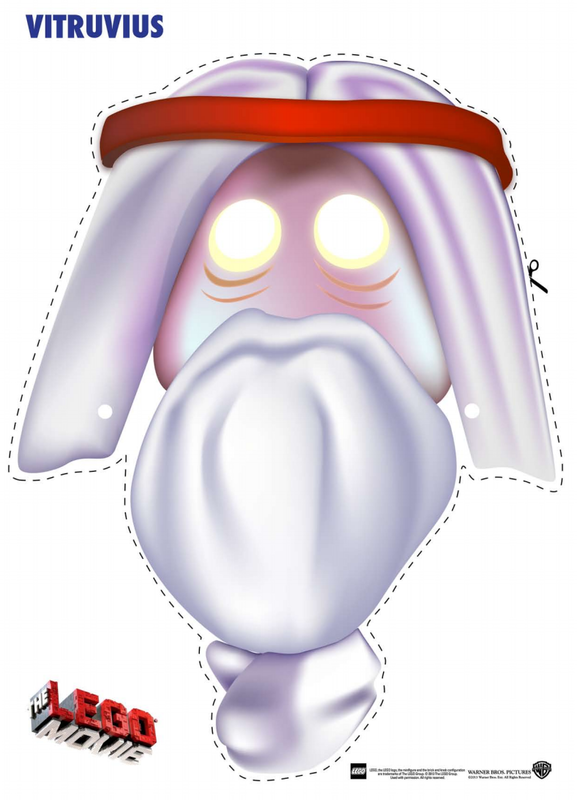 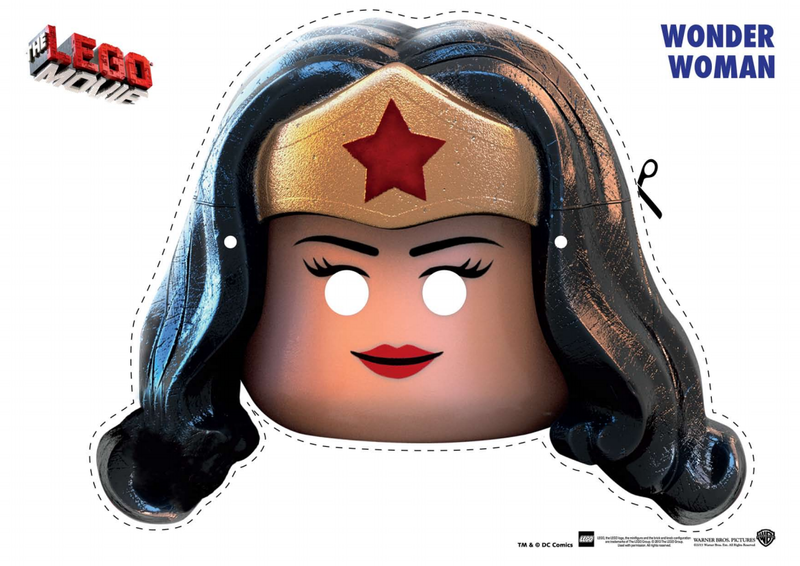 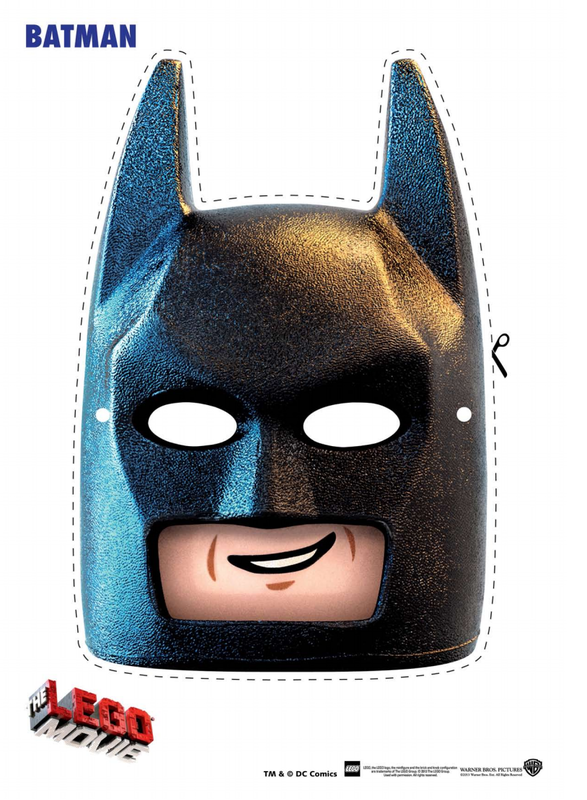 LEGO Movie Face Mask Cutouts: Just click on the image to download and print.